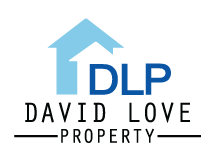 For any and all electrical repairs and maintenance, our electricians at David Love Property are highly experienced and competent. We have built strong working relationships with both private and corporate clients and it is through our good customer relations that we have always been one of the leading electrical contractors in Edinburgh and Dalkeith. We are available and always ready to start electrical work in your home or business premise. Repairs and electric maintenance is what we do and have done for years. We are passionate about client’s satisfaction. We aim to establish a good relationship with our customer. We offer electrical installation services within Edinburgh, Dalkeith and Midlothian. Some of the electrical installations that we provide are: periodic inspection report, security, garden lighting, fire alarm, socket & light switches installations and repairs. If you are in need of quality electrical installations and a good reliable electrical contractor than we recommend that you talk to us. 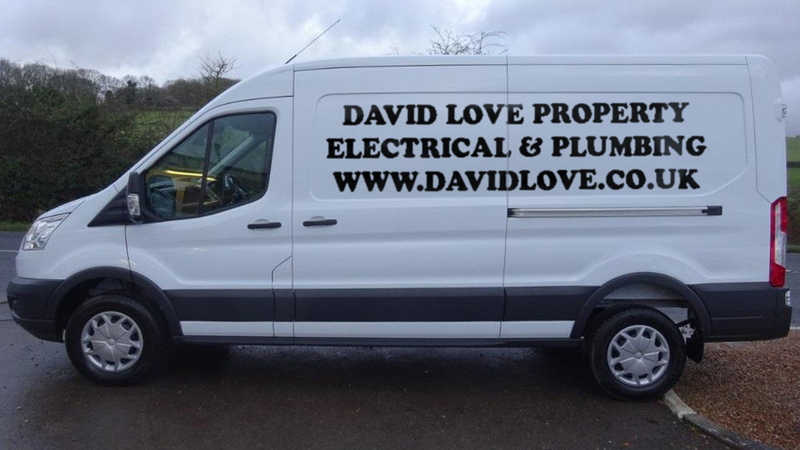 We have electricians based in both Edinburgh and Dalkeith and carry out electrical work all over Edinburgh and Midlothian. Most importantly, every electrician should understand the rules and regulations for the job. In this regard, we guarantee quality services as a reputable registered electrical contractor whether it is a new building and a new electrical installation, you need an upgrade or a repair for your home or business premise or just general maintenance. We have managed to provide electrical services ranging from full electrical rewiring, partial wiring, fault finding, PAT testing, electrical repairs and installations among others. We also specialize in the general domestic electrical wiring. All our electricians are registered. Where needed and applicable we also provide Electrical Installation Certificate. In Edinburgh and Dalkeith the standardization procedure has to be adhered to, and we are obligated to follow the law in the process of delivering our services, hence we provide the necessary documents to authenticate all our services, thereby giving Electrical Installation Certificates after every inspection by our electrician. We commit to building a long-lasting relationship with all our clients in Edinburgh and Dalkeith when it comes to electrical work and Electrical Contractors. Therefore, trust and professionalism are our core values in every electrical job that we are entrusted by our clients. Our electricians are well trained in the field of electrical installation and as such we guarantee safety as an electrical contractor. Our electricians are also on call; we have a prearranged electrician schedule for our customer emergency services. They are ready and willing to drive over to your premise for emergency jobs. In case you happen to be in a blackout or require an emergency electrician, do not hesitate to contact us.